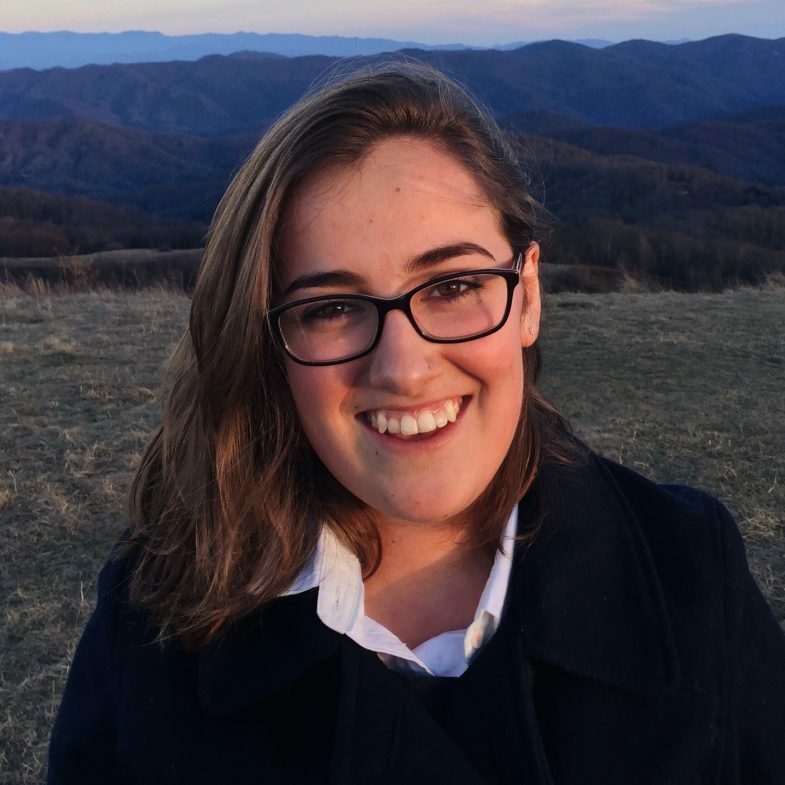 During the academic year, Monica Wright studies music education at Lee University in Tennessee, and she is excited to join the Odyssey Summer Camp faculty this summer! Monica has worked for the Rhode Island Children’s Lyric Chorus, was a music intern for the non-profit arts company “A Work In Progress,” and her career goal is to become an inner-city choral music therapist. Growing up in Rhode Island, Monica first began her musical journey by learning the violin starting at three years old. Through her participation in choirs like The Providence Singers, Lee University Choral Union and The Ladies of Lee, she’s realized her love for choral music and is currently training to become a choral director. Monica, in her free time, enjoys writing and recording music, meeting new people, eating delicious food and adventuring outside. She has a passion for the power and peace music brings to the soul, and is excited to swim, play games, and play music with our campers this summer!